At Suncoast Christian College believe that environmental sustainability is intertwined with our responsibility to be good stewards of God’s creation. 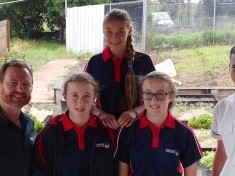 In recent years, Suncoast Christian College has undertaken a number of projects that aim not only to minimise our impact on the environment but also to increase student and community) awareness of the importance of ecological stewardship, health, and well-being in the community. These major projects are a War on Waste, Solar Energy Initiative, and our Community Garden Project – all of which enrich both the learning outcomes of students and extend to the local and wider community of which they are part of. 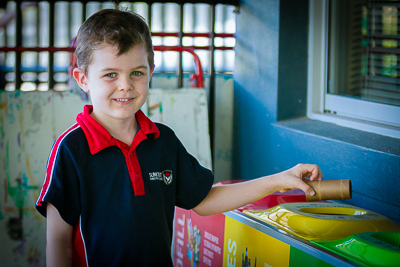 In 2018 Suncoast replaced all on-campus rubbish bins with 3-way waste streaming bins, thus enabling students and staff to deposit waste streamed categories which are then processed in more sustainable means. 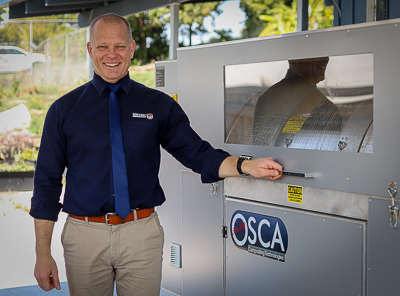 Read Our Stories on the introduction of Waste Streaming processes at Suncoast. In 2015, we installed solar panels with the aim of reducing our energy footprint. We are pleased to report that over the current life of the system we have saved 94,154.7 kg of CO2 emissions – equivalent to the planting of 314.65 trees. Check how we’re doing via our Solar Performance Dashboard. We are impacting how our community approaches food production and waste management through opportunities for students (and parents) to learn how to grow, harvest, prepare and share fresh, seasonal food. 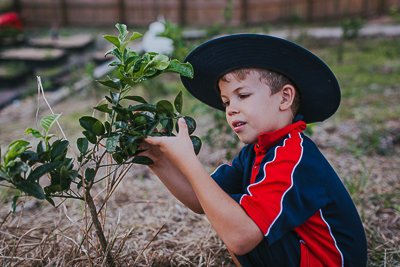 Discover how we encouraging this approach to environmental sustainability at the SuncoastCommunityGarden. 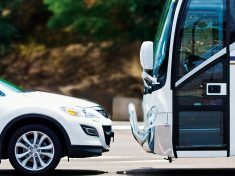 Why environmental sustainability matters at Suncoast? 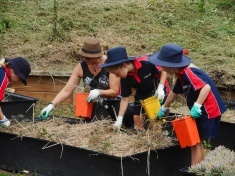 The new Australian Curriculum defines sustainability as addressing “the ongoing capacity of Earth to maintain all life” with particular emphasis on (i) interdependent and dynamic nature of systems that support all life on Earth and our collective wellbeing. (ii) enabling a diversity of worldviews on ecosystems, values and social justice to be discussed and recognised when determining individual and community actions for sustainability and (iii) building capacities for thinking and acting in ways that are necessary to create a more sustainable future. The Old Testament book of Psalms we read; “LORD, how manifold are your works! In wisdom have you made them all; the earth is full of your creatures.” (Psalm 104: 24), and so at Suncoast Christian College, we believe that curriculum priorities for sustainability are grounded in the duty to care we have, for the magnificent world that God created for us to enjoy. 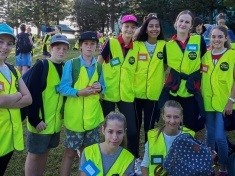 The Australian Curriculum also maintains that sustainability is a cross-curriculum priority – meaning that features across all learning areas and subjects. 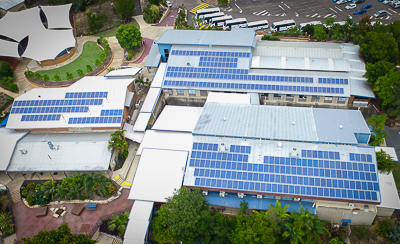 Again, at Suncoast the objective of projects like our War on Waste, Solar Energy Initiative and Community Garden is precisely that – to ensure that studies across all year-levels, subjects, and disciplines are prioritised. To see what that looks like, view some of the many sustainability-focused projects documented in Our Stories.